At NSG, we have a vast knowledge of land quality and environmental strategy development, with years of experience in delivering environmental fieldwork and land remediation. We have experience in the development and optimisation of strategies to enable the delivery of land quality and environmental projects, incorporating Environmental Impact Assessments, Prospective Radiological Environmental Impact Assessments and Strategic Environmental Assessments to ensure work is of the highest standard. We also have experience in restoration strategy and have undertaken many packages of work to support the implementation of such strategies. We are highly experienced at delivering a number of options assessments supported by techniques such as Best Available Techniques (BAT) in England and Wales, Best Practicable Means (BPM) in Scotland and strategic optioneering. We use our extensive knowledge and expertise to assess each project on an individual basis and collaborate with our customers and industry partners to produce a BAT which is practicable and deliverable. We have a defined stepwise process for delivery, utilising a bespoke options assessment to assist in scoring and determination of the BAT strategy. Our operational experience of characterisation and waste sentencing, ranging across the entire radioactive waste spectrum from ILW to out of scope, has given us a unique insight and understanding of the challenges and complexities associated with the characterisation of radioactive wastes. We utilise the Data Quality Objectives (DQO) system for the development of statistically defensible and robust sampling strategies to support decision making. This can be achieved through workshops, which provide a forum for knowledge sharing and technology transfer to establish what is required. The DQO process underpins our waste sampling and analysis protocols, enabling effective characterisation. 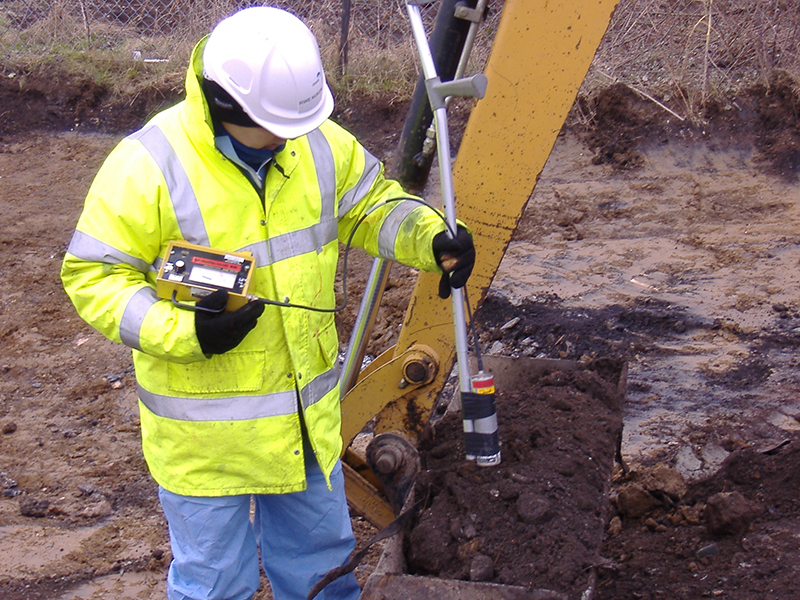 We have over 30 years’ experience of providing ground investigations and waste characterisation on sites contaminated with radioactive and other hazardous materials in the civil nuclear, defence and private sectors. 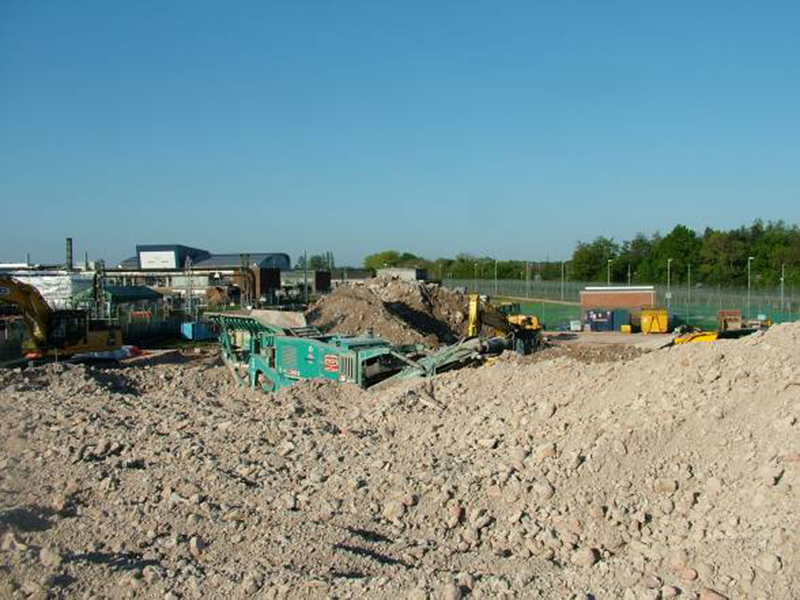 Our site teams implement the DQO process and other key best practice guidance to support the design of statistically robust contaminated land, building and waste characterisation strategies. 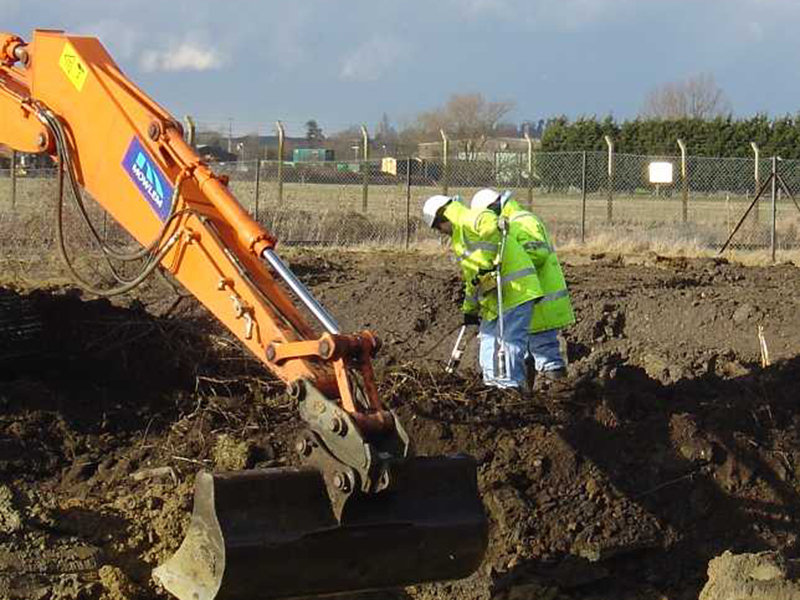 Our team has significant experience in undertaking land quality surveys for radiological contamination, having delivered over 30 surveys for Ministry of Defence sites. We have our own health physics team and have worked on the majority of the UK’s nuclear licensed sites in radiological conditions ranging from C1 to C5. We provide pragmatic and cost-effective solutions to our clients’ challenges and ensure compliance with regulatory and legislative requirements is the key focus for all our projects. Projects are delivered with support from our in-house radiological and waste specialists, together with specialist subcontract support from our supply chain partners. 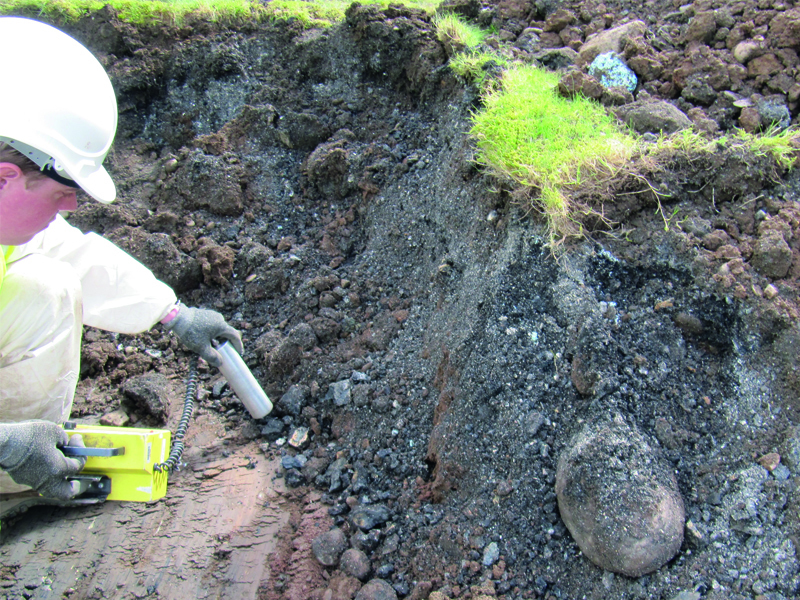 One particular project involved developing suitable monitoring and surveying methodologies to identify radioactive contamination over 4,500m2 of land. 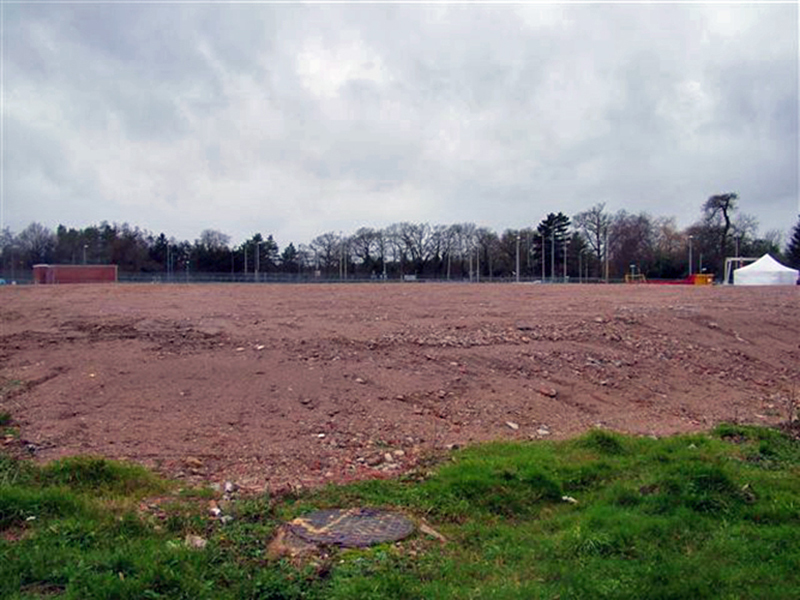 We identified areas of contamination, excavated and remediated over 3,800m3 of soil, and demonstrated that the soil achieved clearance criteria. A total of 90MBq of activity was removed, including 106kBq of 137Cs.